TV talent shows - love them or hate them, they're a mainstay on television screens across the world, and a format that seems intent on spawning ever more series, churning out ever more pop acts, in every country on the face of the planet. The popularity of the shows is absolutely enormous. Activision makes video games based on them. You can even bet on the outcomes of the competitions and make cash from the winning acts at sites such as http://www.flashbitch.com/, even when the cameras are still rolling. The industry is huge, but our perceptions of it are largely characterised by a noting of the homogeneity that is endemic. Now, of course, most of the competitors in these shows are die-hard pop lovers, crooning their way through the competitions and securing a fair amount of acclaim at the end. There are, however, even in this most poppy of institutions, glimmers of the alternative. The most well-known of these is probably the stunt Channel 4 pulled back in late 2014. Protesting the 'homogenised pop' and 'manufactured' nature of the stars, the TV channel spent a rather substantial £200,000 in order to showcase a clip from 'bionic' pop star Viktoria Modesta, a star with only one leg, during the advertising break of ITV's X Factor final. 10 million viewers saw the utterly contemporary video, that featured Modesta's trademark pin-like prosthetic. Cross-station squabbling aside, there have been a number of home-grown artists also featuring on the talent shows on a comparatively alternative ticket. 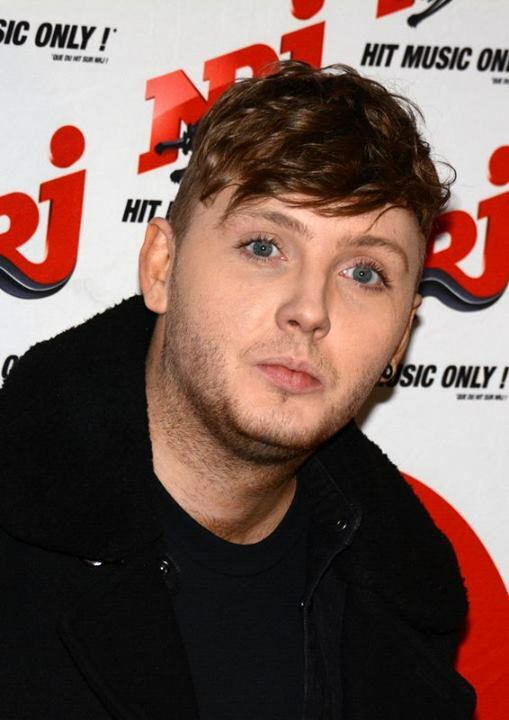 The winner of the 2012 X Factor competition, James Arthur, performed a number of alt classics during his talent show tenure, despite his gradual leaning towards the R&B and soul end of the spectrum as the series went on. The contestant had, prior to appearing, played in a number of rock, prog and alt bands; Moonlight Drive, Cue the Drama, Save Arcade and Emerald Sky - ah, the heady days of mid-noughties indie-ism! Jump across the Irish Sea and there's another great alt contestant to marvel over. John Bonham passed through the arduous initial stages of the Irish edition of The Voice with his rendition of Led Zepplin's Immigrant Song. All of the judges decided to let the singer move forward to the further stages of the competition. He didn't win of course, but a positive step in the right direction perhaps? What do you think of TV talent shows though? Do you think an alternative-music-based iteration would be an anachronism? Let us know your thoughts below.